Once a music editor at the local Radio station and a cameraman for an indie TV crew, Attila left his dreams behind to freely move around the world and try his luck in delivering windows with Pepperoni Pizza, fixing majorly broken appliances, stocking half crocked grocery shelves, winterizing asbestos free RVs, edgebending kitchen toilets and last but not least, attempting to write tales of fictitious nature, accompanied by pretty pictures, for better or worse. While his navigational skills in the field of nurturing vocations has left a lot to be desired, his dedication to one day craft the greatest story ever told to mankind, did not waver a bit. Influenced by the surreal humor of the Alan Ford comic books and the tongue in cheek writing style of the great Pat Mills, he feels competent to embark on the adventure. 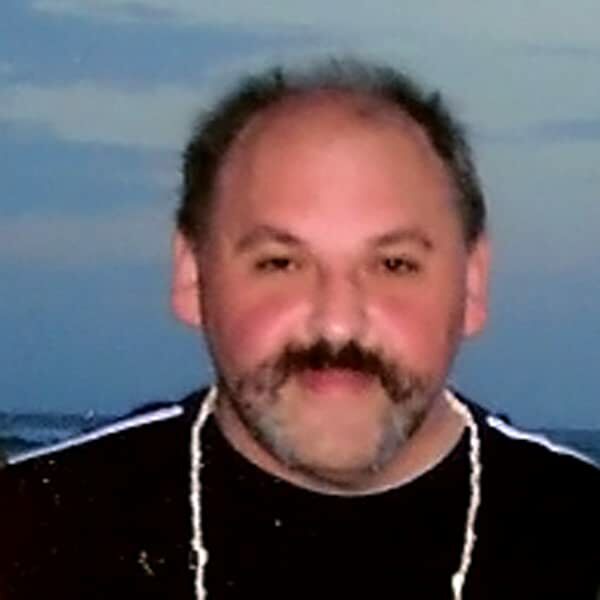 Few of his short stories were published by the grace of GrayHaven Comics (2013 - 2015). This pivotal stint was followed by a self published All Ages anthology comic book; Pump-King & His Buddies, in 2016. Attila is a newly recruited talent to Scattered Comics. 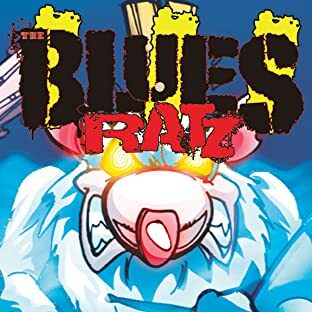 We are proud to debut his first full length, 3 Issue Mini-Series: The Blues Ratz in 2018.